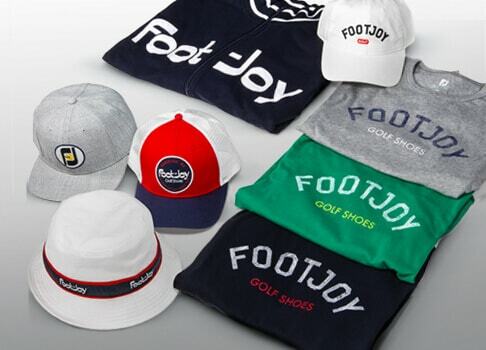 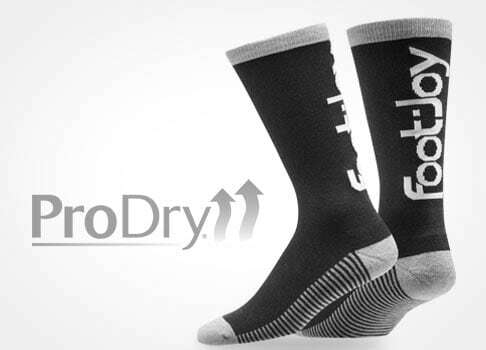 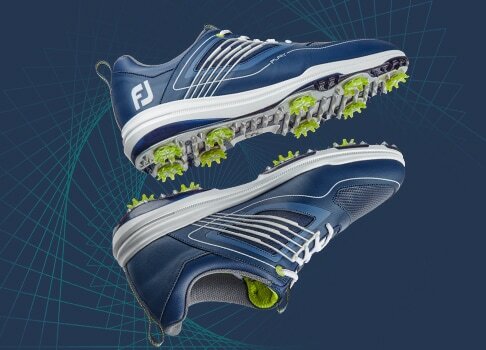 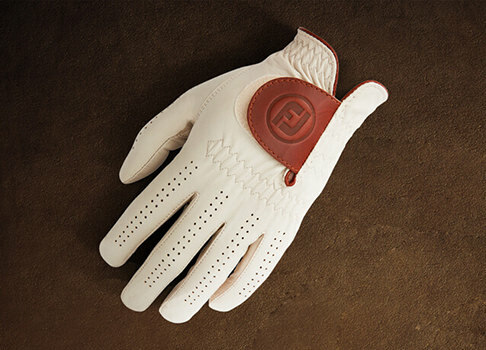 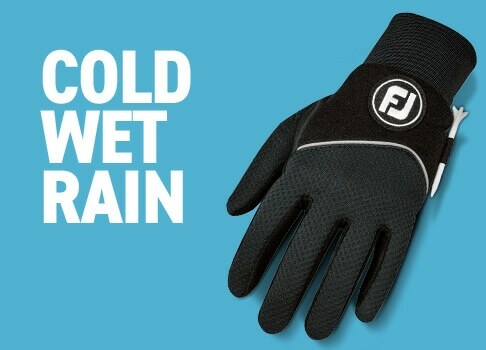 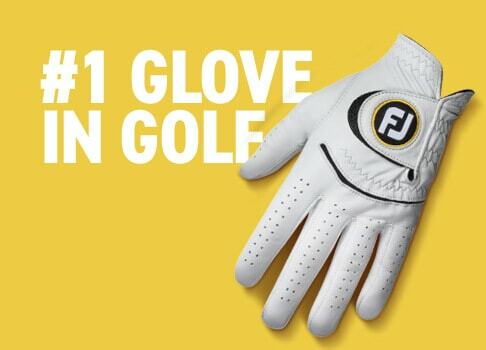 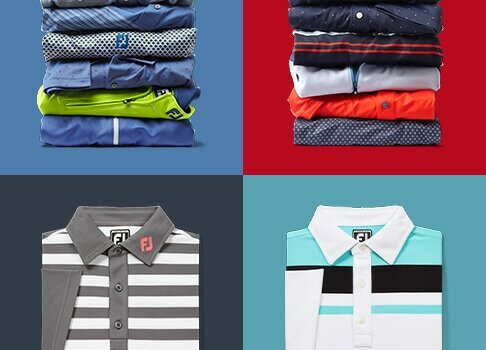 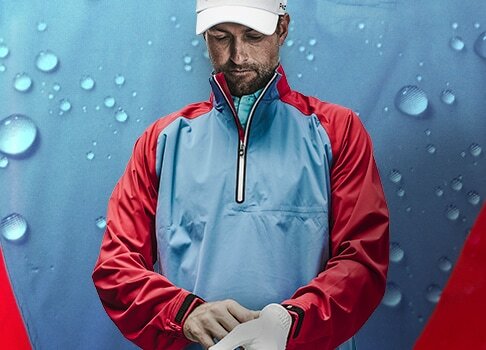 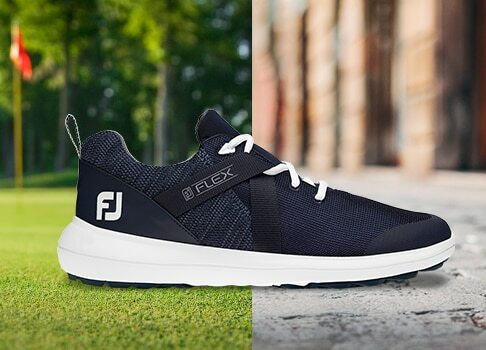 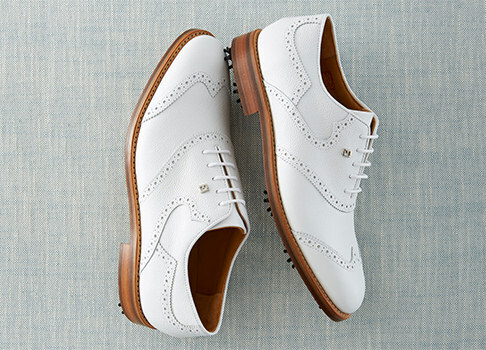 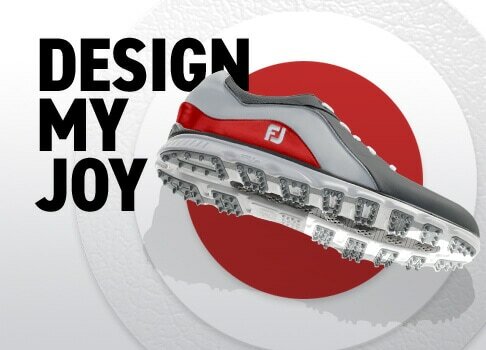 Get the perfect grip with FootJoy golf gloves. 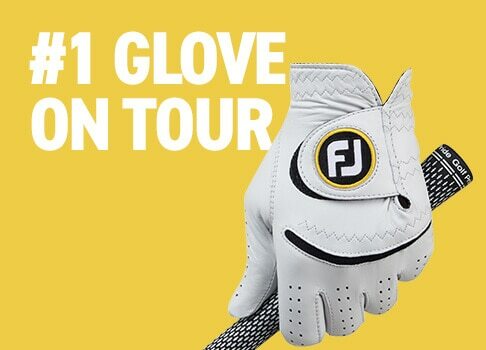 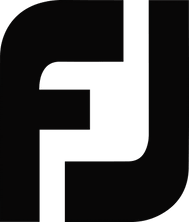 Offered in more sizes and constructed with the highest quality materials, the world's best players choose FJ, the #1 Glove in Golf. 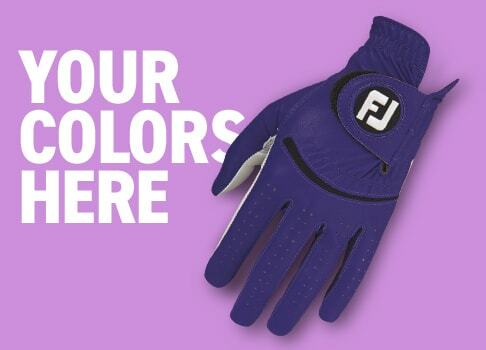 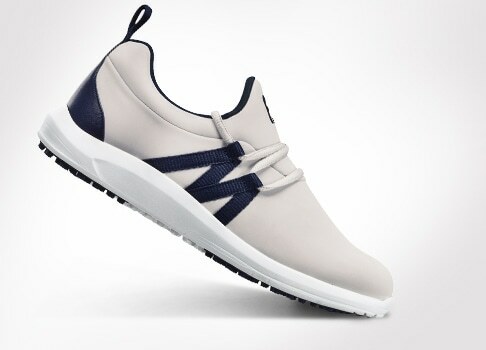 Browse golfing gloves today!